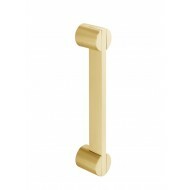 Top quality handmade European door handles and cabinet handware from Aldaba. 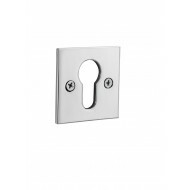 The range includes Art Nouveau and Art Deco as well as the strikingly contemporary Innova range of door lever handles on modern square roses, round roses or backplates. An unique fixing method and fine manufacturing standards. Designed, manufactured and finished with Spanish flair. Bronze, Inox, Satin Nickel, Brushed Satin Chrome, Polished Chrome, Antique Bronze and Polished or Satin Brass. 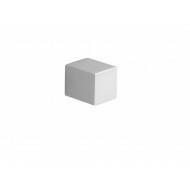 We are an official approved dealer with a showroom but feel free to order online! Drool below, please. 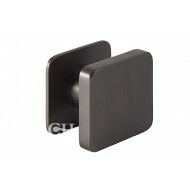 Aldaba Innova Square Escutcheons. Keyhole or Euro. 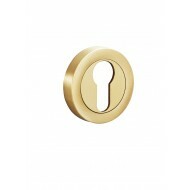 Aldaba Innova Round Escutcheons. Keyhole or Euro.